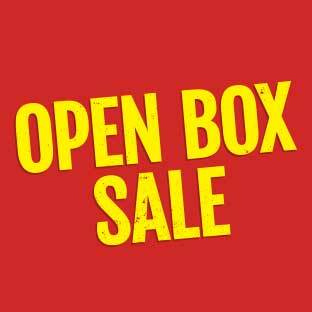 Saturday, April 27th | 9am to 3:30pm | 10805 107th Ave., Edmonton, AB | Admission is FREE! 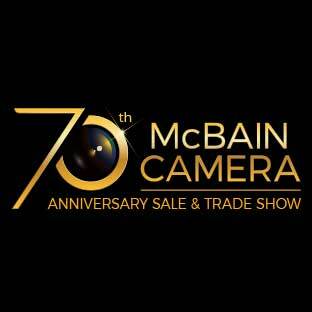 Celebrate McBain Camera’s 70th Anniversary with the best photographic community in Canada! The photo industry’s key suppliers are taking over McBain Camera’s 107th Avenue location for the show. 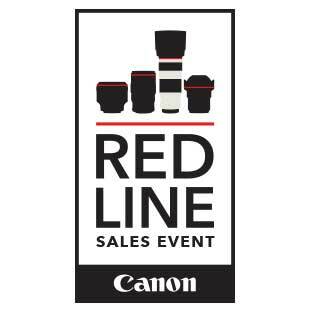 Get hands-on experience with all the latest camera gear and accessories now available, plus some sneak previews of soon-to-be-release products. 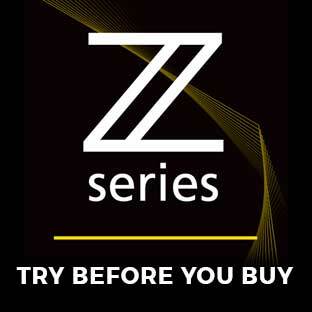 Representatives of Nikon, Canon, Panasonic, Sony, Fuji, Pentax, Ricoh, Olympus, Sigma, Tamron, Tokina, Manfrotto, Promaster, LowePro and many more will be on hand to answer your questions and inform you of show specials. 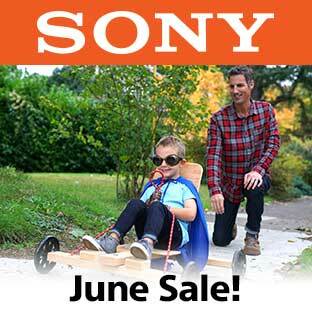 Take advantage of one-day-only sale prices on cameras, lenses, flashes, tripods, bags, video cameras and so much more. First 70* Attendees receive a Swag Bag and a Gift Certificate Worth up to $300! The first 70 people to arrive at McBain’s on April 27th will receive a swag bag and a gift card ranging in value from $20 to $300! Over $5000 in Door Prizes! Attendees of Saturday's trade show are eligible to win a variety of great door prizes*. Plus, all attendees who bring a donation for the Edmonton Food Bank (food item, non-perishable) will receive an extra ballot in the door prize draw. Donate to the Edmonton Food Bank! We will be taking donations for the Edmonton Food Bank at the 70th Anniversary show, continuing our long, proud tradition of giving back to the community. Bring a non-perishable food item to the show and you'll receive an extra ballot in the door prize draw. It's a great way to double your chances of winning! Plus, McBain Camera will match your generous donation.